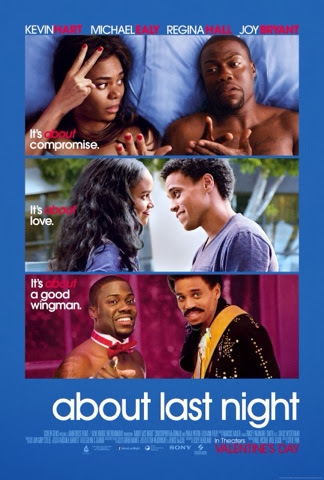 I posted some tickets to About Last Night last week. But I'm back with more tickets to a 2/11 screening. I'll spare whether or not this is a reboot of the Demi Moore / Rob Lowe film of the same name. Instead I'll just share a link to get passes.